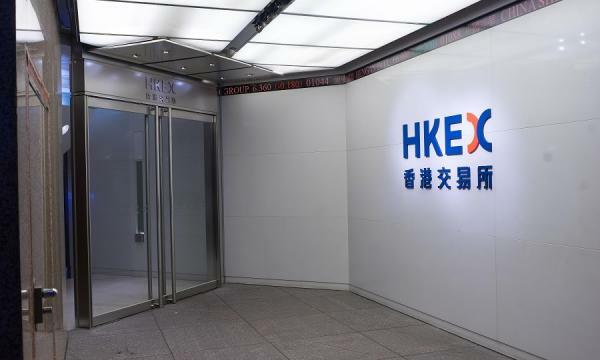 Lured by the SAR’s growing wealth, criminals with malicious cyber agendas are increasingly zeroing in on fatty Hong Kong banks which has pushed the number of reported cases in fraudulent banking websites to about 90 YTD, according to data from the Hong Kong Monetary Authority (HKMA). Halfway into October and there have already been eight reported cases of fraudulent banking websites in October so far which extends a steady month-on-month uptrend. In August, there were 15 reports of fraudulent banking websites compared to only two such cases in the same period last year whilst seven incidents were also reported in September from a mere one in the same period. HSBC figures prominently in the list having been hit by fraudulent website and phishing emails 29 times so far followed by Bank of China (Hong Kong) at 24 times YTD. Hang Seng Bank also has its fair share of cybercrime attempts at 4. 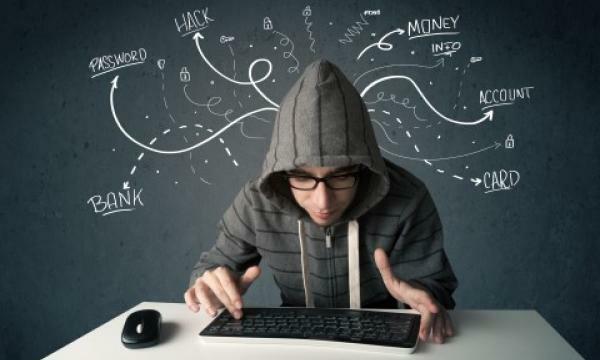 A study by Microsoft revealed that cyberattacks could easily wipe out about 10% of Hong Kong's GDP or around $249.6b annually over the next few years. “As companies embrace the opportunities presented by cloud and mobile computing to connect with customers, they take on new risks,” Microsoft Asia chief cybersecurity officer Michael Montoya said in a statement.